There once was a Kingdom strongly United, built on the honours of the people of Wessex, of Mercia, Northumbria and East Anglia who knew how to deal with the invasion of the Vikings from the east and of Normans from the south, to come to unify the territory under an umbrella of common intents. Today, however, 48% of them, while keeping solid traditions, still know how to look forward to the future, joining horizons and commercial developments along with the rest of Europe. 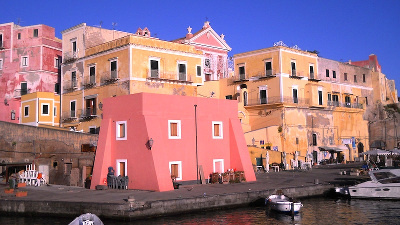 The remaining 52%, however, look back and can not see anything in front of them if not a desire of isolation, breaking the European dream born on the shores of Ventotene island in 1944 by Altiero Spinelli, Ernesto Rossi and Ursula Hirschmann through the “Manifesto for a free and united Europe“. An incurable fracture in the country was born in a referendum on 23 June, in which just over half of the population asked to terminate his marriage to the great European family, bringing the UK back by 43 years of history. This entry was posted in Real life and tagged Brexit, UE, UK on June 27, 2016 by Fabio Marzocca.